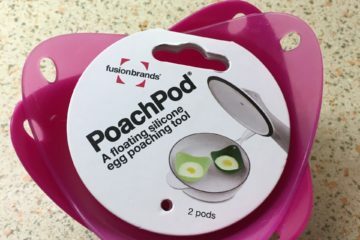 So this is a pretty random post for my blog HOWEVER having bought some PoachPods from Debenhams recently (£6) I felt obliged to share their awesomeness/simplicity with the world! 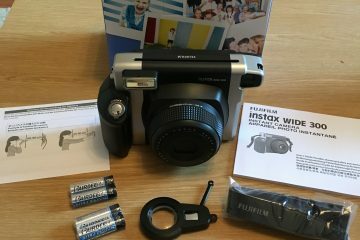 I recently purchased a new Giant Escape 2 hybrid bike and with that I needed to buy some accessories! 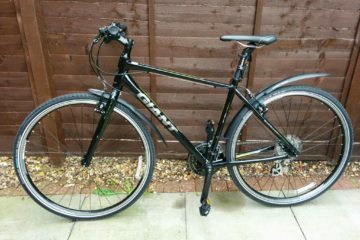 Primarily, a front and rear light as I intend to use my bike to commute from my home to the station each day. 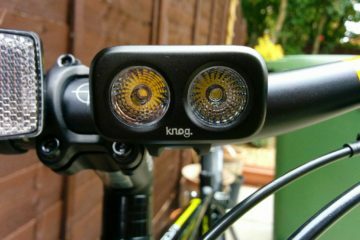 The shop assistant recommended a light to me so here is my Knog Blinder Road 2 review.